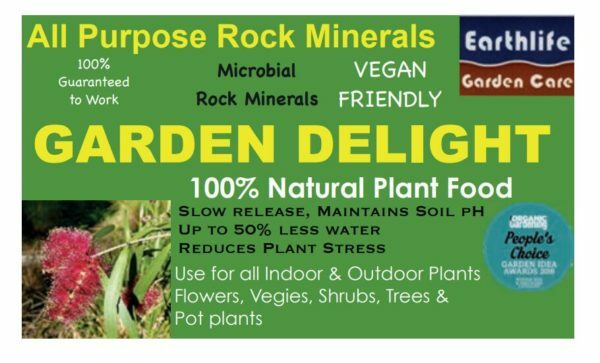 Garden Delight is a balanced diet for your plants, minimising the need for synthetic supplements. A 100% natural composed plant food containing 60 mineral elements and humates including natural rock phosphate, plant available silica, organic material and over 30 beneficial microbes and fungi species. Does not contain animal waste eg. manures. A balanced diet for your plants, minimising the need for synthetic supplements. Garden Delight is a superior fertiliser to other forms of organic material (eg. feedlot or poultry manure). It contains a balanced range of nutrients to promote water retention, restore soil fertility and grow healthier plants. Soil is comprised of a multitude of minerals, microorganisms, organic material and humus. The fact that each component of the soil is equally as important as the next is often overlooked. 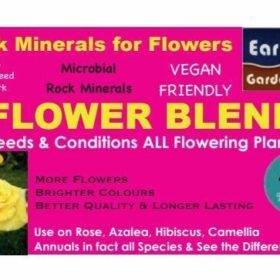 Earth Life Pty Ltd has developed Garden Delight with sufficient quantities of major and minor elements for strong, healthy plant growth. The components of Garden Delight (ie organic matter, minerals and micro-organisms) activate the natural cycle of nature, which plays a major role in the production of nutrients and soil improvement. This gives a soil texture and composition that encourages earthworm activity and micro-organism development thereby enhancing plant growth. This increased activity enables more moisture and nutrients to become available, enabling your plants to look fresh and healthy for longer. There are two categories of nutrients – major nutrients and minor nutrients. For example, calcium is a major nutrient and boron is a minor nutrient. In order for the calcium to be effectively taken up by the plant, boron must be in sufficient supply. Replacement of only the major nutrients can cause an imbalance. The imbalance will be difficult to diagnose and difficult to correct. Garden Delight provides the perfect balance of nutrients for permanent gardens whilst enhancing water retention. In planting situations of new gardens, shrubs and trees (including fruit trees), Garden Delight provides the essential nutrition to establish healthy root structure and accelerate the release of necessary nutrients to ensure your plants continue to thrive and reach their full potential. Garden Delight is very environmentally friendly, and is safe for use in playgrounds, parks and your home gardens and is also Vegan friendly. Promotes healthier plants more able to withstand adverse conditions. Encourages earthworm activity. All existing gardens, trees, shrubs, pot plants and lawns. 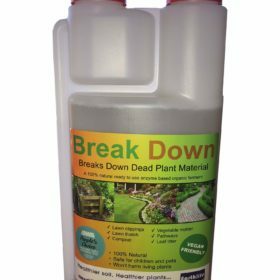 Gives excellent results especially when used in a program with Garden Mate. Generally every 3-4 months. More often if necessary. Safe for use on Australian native plants. Is an allowable input for organic growers. Does not contain animal waste products. Gives quicker results when worked into the soil. Can be spread over mulch, bark etc. and watered in. Will not burn plant foliage or roots. 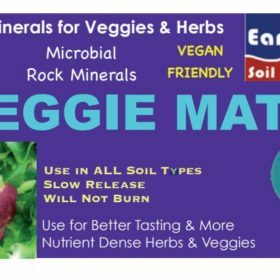 Use in a program of “conditioning” with Garden Mate first, then fertilise with Garden Delight to achieve the best natural growth. 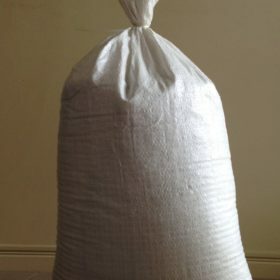 Contains all natural ingredients including plant available silica and natural rock phosphate.